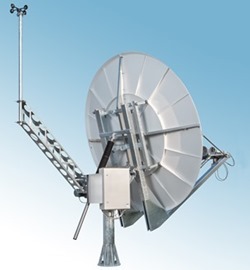 Hiltron GmbH is Germany's leading system integrator for satellite and wireless communication. 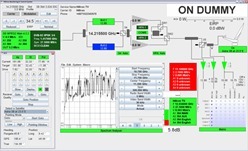 We provide full and complex turnkey systems for our customers world-wide. The following list describes the most important types of systems we usually build for our customers. However, due to our high flexibility, we are open to discuss any system design or system requirements our customers might have. We expressly invite you to contact us and discuss your specific requirements.